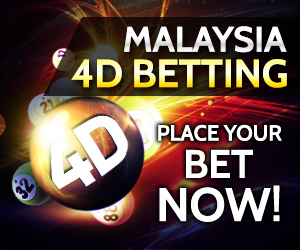 Malaysia Casino Review believes that gambling is a personal choice. Ensure that the decision to gamble is your personal choice. Establish what constitutes an acceptable loss before starting to gamble. It distracts you from doing your work or fulfilling responsibilities. You are recovering from addictive disorders or dependencies. If gambling is not something you want to do but rather something you need to do, we advise you to seek professional help. Many people view gambling as recreation – a fun and harmless way to spend some leisure time and escape the monotony of everyday life. However, there are some, a small minority, for whom gambling has become troublesome. 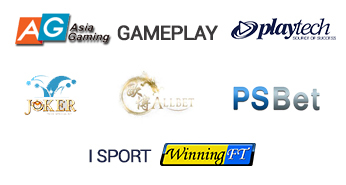 Compulsive and addicted gamblers have tarnished the positive image and good name of fair online and land-based gaming. The staff at Malaysia Casino Review received training to spot and identify the signs of problem gambling in its players. Our goal is to provide a comfortable and polite gaming environment but at the same time, also help people needing our assistance. Malaysia Casino Review believes being socially conscientious and compliant to the wishes of our good-intentioned players can be simultaneously achieved. Gamblers Anonymous is a popular organization that helps people having problems with gambling. They are a fellowship of men and women with one common trait, the desire to stop gambling compulsively. They pool their experiences, strengths, and hope to overcome their addictions.